When it comes to your mil-spec AR, efficiency is everything and conventional charging systems are something of the past. Gone are the days where the need to move your entire head away from the rifle while racking is a necessity. It’s pretty clear the Devil Dog Hard Charger was designed with this dynamic value in mind. 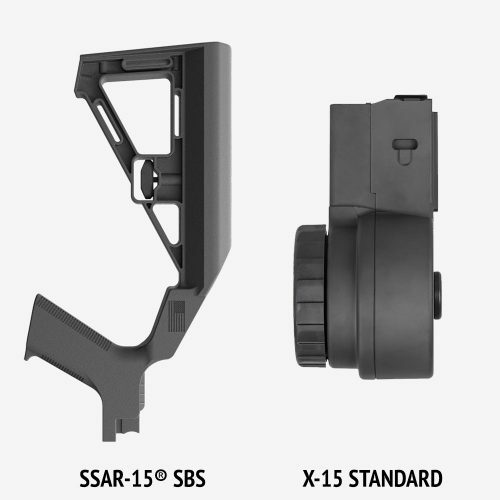 If you’ve ever envied an MP-5, Ak-47, or a G-3, but can’t seem to give up your AR, the Hard Charger may be the perfect solution. 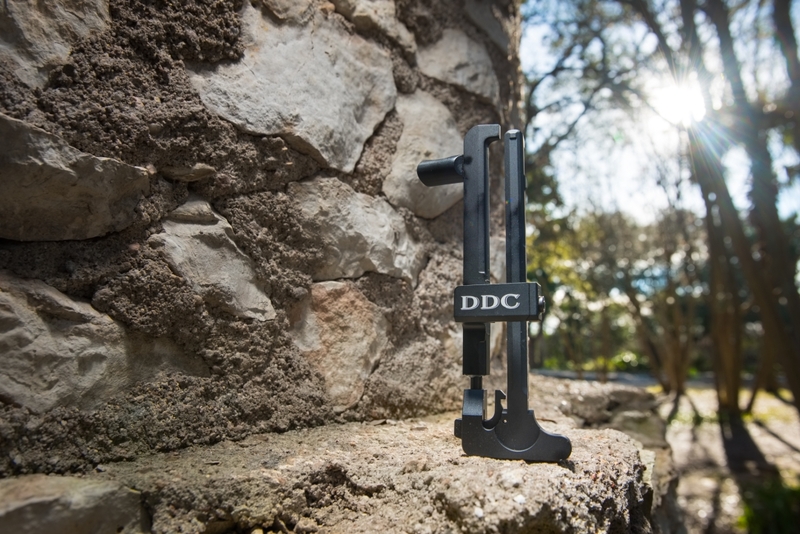 The Devil Dog Hard Charger allows a side charging capability so you don’t have to rebuild or buy an entire new rifle. Mounting to the foremost picatinny slot, this adept addition makes it more accessible to rack with better clearance from your face, all while giving you an easier pull. The durable and solid construction is reasonably light and not too bulky. 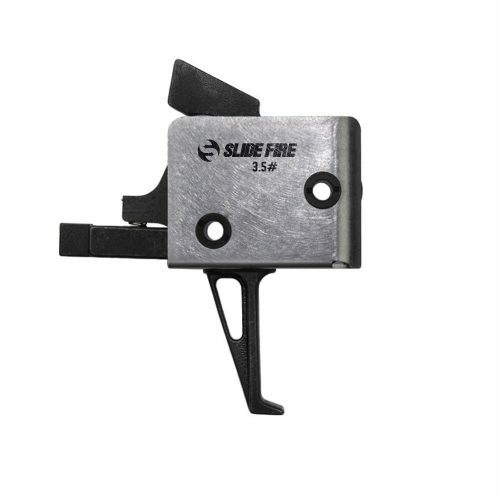 This functionality contributes to the ease of use, making reloading a breeze. 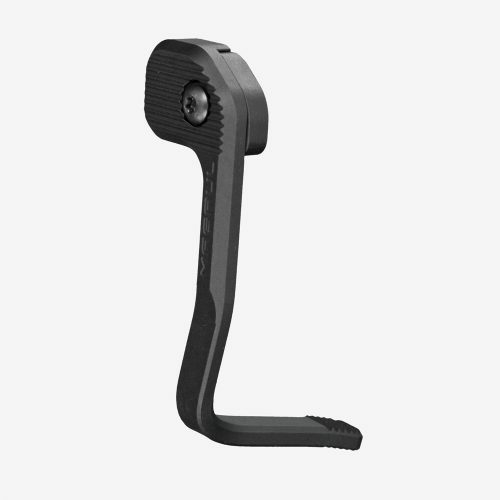 Its ergonomic benefits also allows you to maintain control of the rifle with your trigger hand so you can swiftly charge or clear malfunctions with your support hand. Not only is the Devil Dog Hard Charger performance enhancing, but conversion is non-permanent and can easily be swapped from rifle to rifle. The cost is also lower and the replacement process from one rifle to another is nearly effortless. Installing the Devil Dog Hard Charger is quick and easy, leaving out any machining or modifications. 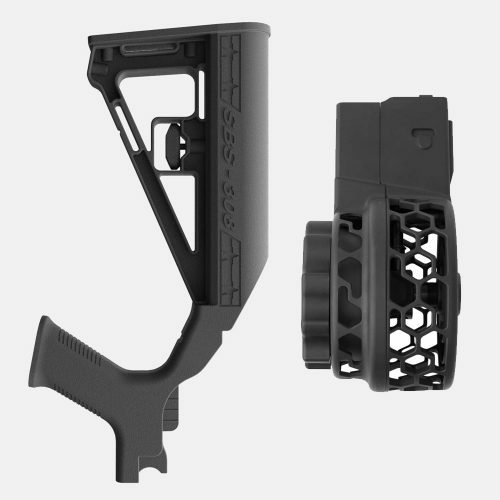 Simply break down a safe and empty rifle to remove the original charging handle, mount the HC receiver to the rifle in the proper Picatinny slot and secure it down with a provided hex key. Once the HC receiver is mounted, you will screw together the push rod and pull handle and insert them into the receiver. 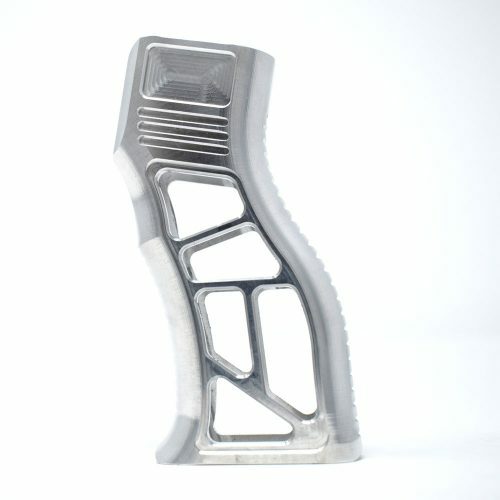 Now you will be ready to take the HC Charging Handle and insert it into the main body of the rifle. Watch this video for further instructions on the Devil Dog Hard Charger installation: http://bit.ly/2XBIgy5. All in all, if you’re looking to step up your AR setup with a faster and more reliable charging system, the Devil Dog Hard Charger is a game-changer. 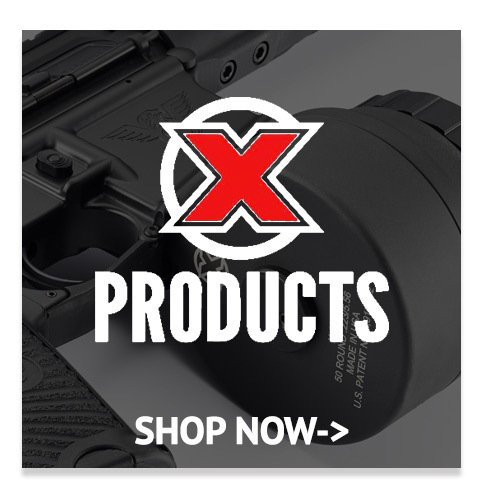 For more firearms parts and accessories, visit www.rwarms.com.